good ball strikers who would benefit from some extra distance and more forgiveness. 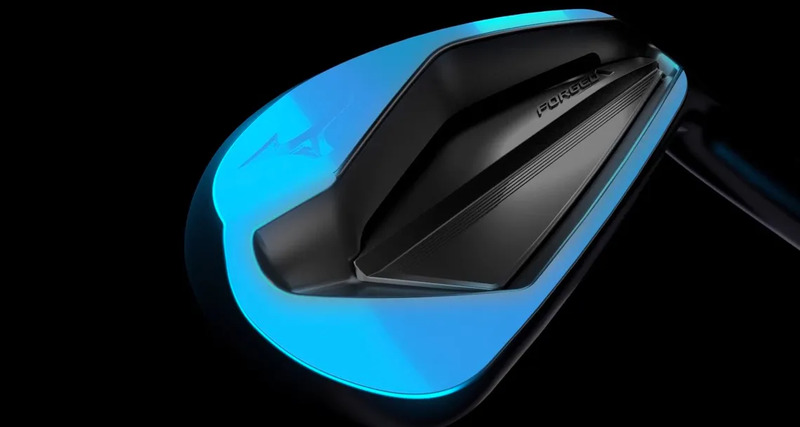 This club goes significantly further than the JPX 900 it replaces. A new, capped, micro-slot, along with the boron infused steel, allows the face to be thinner over a much larger area. That results in a higher COR and higher ball speeds across the face. An open-to-the-heel stability frame improves forgiveness across the face, especially wide of the sweet spot. Ball speed is protected, and so is accuracy. 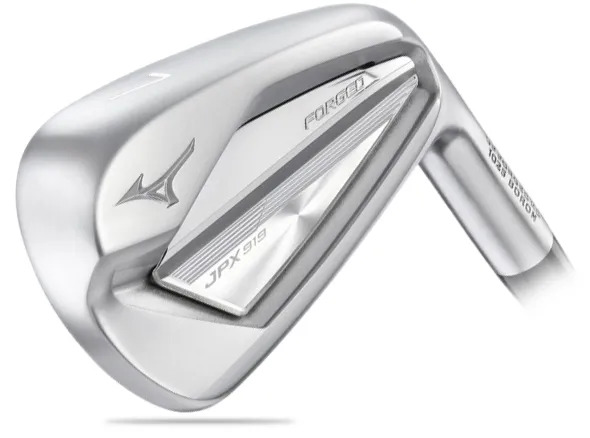 Quality and precision are delivered in a Mizuno grain-forged iron made by craftsmen. can seamlessly integrate the 919 Hot Metal #4 and #5 into their set.